'Is Inequality Bad?' Philosophy Bites. Link here. 'On Philippa Foot' (with Sarah Broadie). Link here. 'On Exploitation' (An episode of The Philosopher's Arms, BBC Radio 4.) Available here. 'Pleasure, the Complete Life, and Death'. LSE Inaugural Lecture, 2018. 'Taxing capital to enhance fairness and democratic control' European Commission Tax Fairness Conference 2017. 'Why do we need moral philosophers?' (Gearty Grilling, LSE). Link here. 'Ethics and the Importance of Dialogue' (LSE Research Channel). Link here. 'Distributive Justice and Universal Health Coverage' (LSE Philosophy). Link here. I am Professor of Philosophy in the Department of Philosophy, Logic and Scientific Method at the LSE and part-time Visiting Professor of Ethics and Economics at Erasmus University Rotterdam. I studied economics and philosophy at Erasmus University, Cambridge University, and UCL. I joined the LSE in 2004 and have worked here ever since, though I have held visiting positions at Harvard (2008-09), Princeton (2012-13) and the National Institutes of Health, U.S. (2016-17). I work on the theory and practice of distributive justice (especially as it relates to health), on rational choice theory and moral psychology. My CV is here. Healthy Nails versus Long Lives: An Analysis of a Dutch Priority-Setting Proposal. 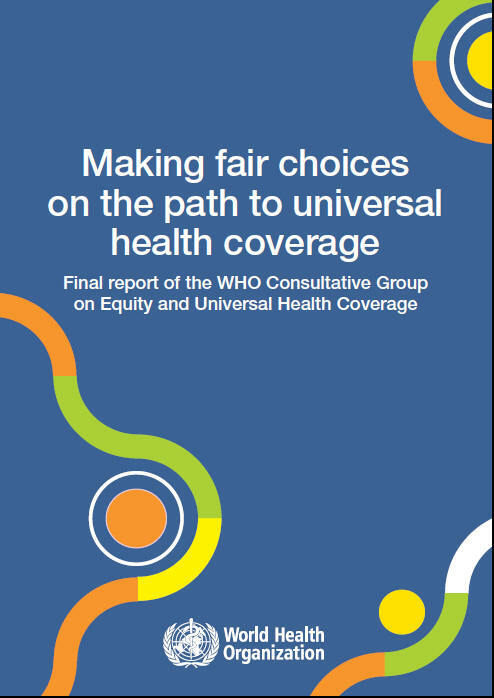 Making Fair Choices on the Path to Universal Health Coverage: Final Report of the WHO Consultative Group on Equity and Universal Health Coverage. Trygve Ottersen, Ole F Norheim, Frehiwot Berhane, Bona Chitah, Richard Cookson, Norman Daniels, Nir Eyal, Walter Flores, Axel Gosseries, Daniel Hausman, Samia Hurst, Lydia Kapiriri, Toby Ord, Andreas Reis, Ritu Sadana, Carla Saenz, Shlomi Segall, Gita Sen, Tessa Tan-Torres Edejer, Alex Voorhoeve, Daniel Wikler, and Alicia Yamin. World Health Organization (2014). French translation (2015). Spanish translation (2015). Responses to and impact of the report. 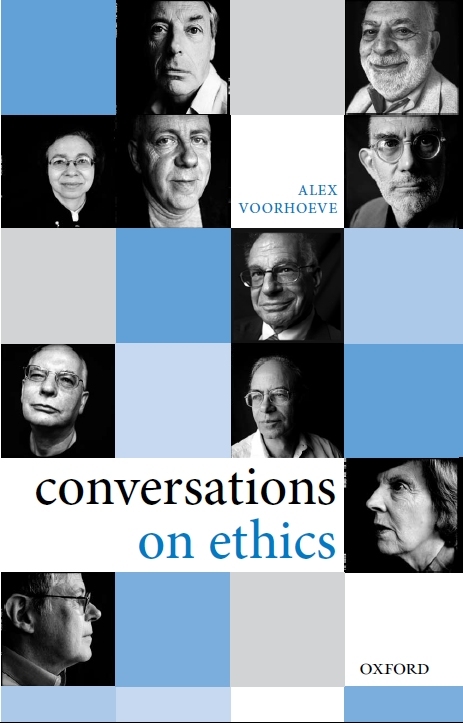 Conversations on Ethics. Oxford University Press (2009). (UK) (US). Simplified Chinese translation, Xinhua Press (2015). A book of conversations on moral philosophy with leading thinkers from philosophy, psychology and evolutionary theory. With photographs by Steve Pyke. For reviews click here. Chapter 3: Daniel Kahneman: Can We Trust Our Moral Intuitions? Similarity and the Trustworthiness of Distributive Judgments. Alex Voorhoeve, Arnaldur Stefansson, and Brian Wallace. Economics and Philosophy (forthcoming). Further data and analysis here. Why Health-Related Inequalities Matter and which Ones Do. In Ole Frithjof Norheim, Ezekiel Emanuel, and Joseph Millum (eds.) Global Health Priority-Setting: Beyond Cost-Effectiveness. Oxford University Press (forthcoming). Egalitarianism under Severe Uncertainty. Thomas Rowe and Alex Voorhoeve. Philosophy and Public Affairs 46:3 (2018): 239-268. Epicurus on Pleasure, a Complete Life, and Death: A Defence. Proceedings of the Aristotelian Society 118: 3 (2018): 225-253. Here is a recording of a presentation of an early version of this paper (it was my inaugural lecture): 'Pleasure, the Complete Life, and Death. Equality versus Priority. Michael Otsuka and Alex Voorhoeve. In Serena Olsaretti (ed.) Oxford Handbook of Distributive Justice. Oxford University Press (2018): 65-85. Balancing Small against Large Burdens. Behavioural Public Policy 2:1 (2018): 125-142. May a Government Mandate More Comprehensive Health Insurance than Citizens Want for Themselves? Oxford Studies in Political Philosophy 4 (2018): 167-91. Analysis for Table 1 is here. Universal Health Coverage, Priority Setting and the Human Right to Health. Benedict Rumbold, Rachel Baker, Octavio Ferraz, Sarah Hawkes, Carleigh Krubiner, Peter Littlejohns, Ole Frithjof Norheim, Thomas Pegram, Annette Rid, Sridhar Venkatapuram, Alex Voorhoeve, Daniel Wang, Albert Weale, James Wilson, Alicia Ely Yamin, and Paul Hunt. The Lancet 390: 10095 (2017): 712-14. Why One Should Count only Claims with which One Can Sympathize. Public Health Ethics 10:2 (2017): 148-56. Subject of a response by Daniel Hausman, Responses to My Critics. Public Health Ethics 10:2 (2017): 164-75. Three Case Studies in Making Fair Choices on the Path to Universal Health Coverage. Alex Voorhoeve, Tessa TT Edejer, Lydia Kapiriri, Ole F Norheim, Olivier Basenya, Dorjsuren Bayarsaikhan, Ikram Chentaf, Nir Eyal, Amanda Folsom, Rozita Halina Tun Hussein, Cristian Morales, Florian Ostmann, Trygve Ottersen, Phusit Prakongsai, Carla Saenz, Karima Saleh, Angkana Sommanustweechai, James Snowden, Dan Wikler, Afisah Zakariah. Health and Human Rights Journal 18:2 (2016): 11-22. Ambiguity Attitudes, Framing, and Consistency. Alex Voorhoeve, Ken Binmore, Arnaldur Stefansson, and Lisa Stewart. Theory and Decision 81 (2016): 313-37. Further data and analysis is here. Priority or Equality for Possible People? Alex Voorhoeve and Marc Fleurbaey. Ethics 126 (2016): 929-54. Included in the Philosopher's Annual ten best papers of 2016. Jake Nebel, Priority, not Equality, for Possible People. Ethics 127 (2017): 896-911. Toby Handfield, Egalitarianism about Expected Utility. Ethics 128 (2018): 603-611. Making Fair Choices on the Path to Universal Health Coverage: A Precis. Alex Voorhoeve, Ole Frithjof Norheim and Trygve Ottersen. Health Economics, Policy, and Law 11 (2016): 71-7. Response to Our Critics. Alex Voorhoeve, Trygve Ottersen and Ole Frithjof Norheim. Health Economics, Policy, and Law 11 (2016): 103-11. On the Social and Personal Value of Existence. Marc Fleurbaey and Alex Voorhoeve. In Iwao Hirose and Andrew Reisner (ed.) Weighing and Reasoning: Themes from the Work of John Broome. Oxford University Press (2015): 95-109. How Should We Aggregate Competing Claims? Ethics 125 (2014): 64-87. Patrick Tomlin, On Limited Aggregation. Philosophy & Public Affairs 45(3)(2017): 232-60. Gabriele Badano, On the Moral Importance of Numbers, Relevance, and the Workings of Non-Aggregative Reasoning. Ethical Perspectives 23 (3) (2016): 527-43. Julius Schoenherr, Still Lives for Headaches: A Reply to Dorsey and Voorhoeve. Utilitas 30(2) (2018): . Johanna Privitera, Aggregate Relevant Claims in Rescue Cases? Utilitas 30(2) (2018): 228-36. Response to Rabin. In Adam Oliver (ed. ), Behavioural Public Policy. Cambridge University Press (2013): 140-147. 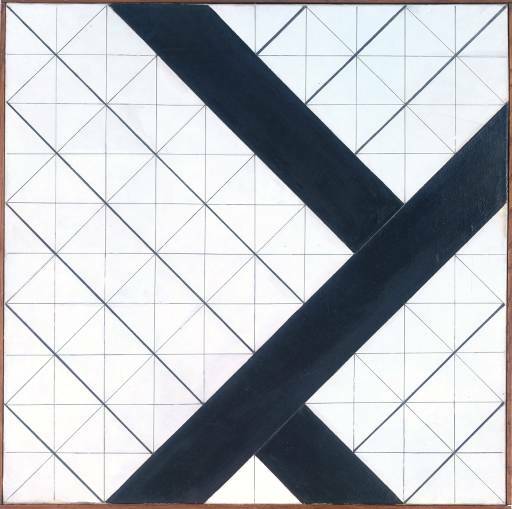 Vaulting Intuition: Temkin's Critique of Transitivity. (Critical Notice of Temkin's Rethinking the Good.) Economics and Philosophy, 29 (2013): 409-25. Decide as You Would with Full Information! An Argument against ex ante Pareto. Marc Fleurbaey and Alex Voorhoeve. In Nir Eyal, Samia Hurst, Ole Norheim, and Dan Wikler (eds. ), Inequalities in Health: Concepts, Measures, and Ethics. Oxford University Press (2013), pp. 113-128. Johann Frick, 'Uncertainty and Justifiability to Each Person: A Response to Fleurbaey and Voorhoeve'. In the same volume, pp. 129-146. Ittay Nissan, 'How to Be an Ex-Post Egalitarian and an Ex-Ante Paretian,' Analysis (forthcoming). How Much Ambiguity Aversion? Finding Indifferences Between Ellsberg's Risky and Ambiguous Bets. Ken Binmore, Lisa Stewart and Alex Voorhoeve. Journal of Risk and Uncertainty 45 (2012): 215-38. Note: the pdf on the above link corrects some typos in the original. Egalitarianism and the Separateness of Persons. Alex Voorhoeve and Marc Fleurbaey. Utilitas 24 (2012): 381-98. Subject of a response by Keith Hyams, Hypothetical Choice, Egalitarianism, and the Separateness of Persons. Utilitas 27 (2015): 217-239. Reply to Crisp. Michael Otsuka and Alex Voorhoeve. Utilitas 23 (2011): 109-14. Why It Matters that Some Are Worse Off Than Others: An Argument Against the Priority View. Michael Otsuka and Alex Voorhoeve. Philosophy & Public Affairs 37 (2009): 171-99. Subject of a one-day conference 'Problems with Priority? ', November 19, 2010 at the University of Manchester. Roger Crisp, In Defence of the Priority View: A Response to Otsuka and Voorhoeve, Utilitas 23 (2011): 105-8. See our 'Reply to Crisp' (above). Andrew Williams, The Priority View Bites the Dust? Utilitas 24 (2012): 315-31. Martin O'Neill, Priority, Preference, and Value. Utilitas 24 (2012): 332-48. Thomas Porter, In Defence of the Priority View. Utilitas 24 (2012): 349-64. Derek Parfit, Another Defence of the Priority View. Utilitas 24 (2012): 399-440. 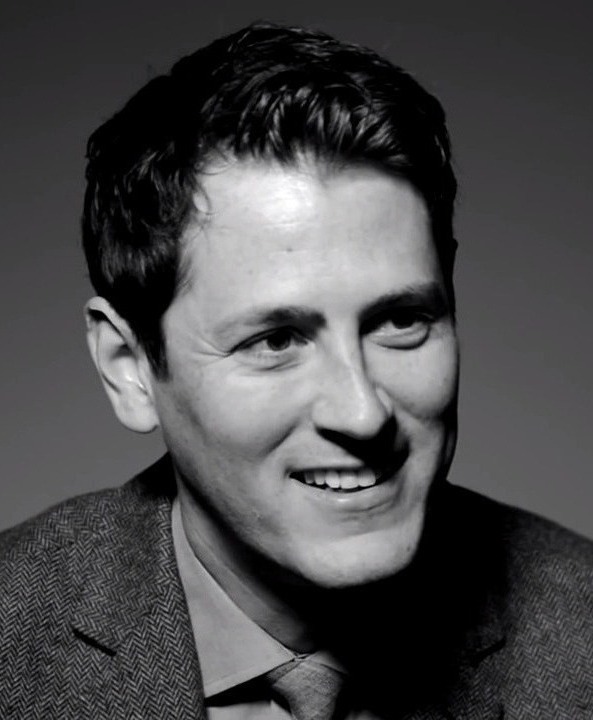 Greg Bognar, Empirical and Armchair Ethics. Utilitas 24 (2012): 467-82. Matthew Rendall, Priority and Desert. Ethical Theory and Moral Practice 16:5 (2013), 939-951. Shlomi Segall, In Defense of Priority (and Equality). Philosophy, Politics and Economics 14 (2015): 343-64. Benjamin Lange, Restricted Prioritarianism or Competing Claims? Utilitas 29:2 (2017): 137-52. Michael Weber, Prioritarianism. Philosophy Compass 9 (2014): 756-68. Luc Bovens, Concerns for the Poorly Off in Ordering Risky Prospects. Economics and Philosophy 31 (2015): 397-429. Luc Bovens, Evaluation Risky Prospects: the Distribution View. Analysis 75 (2015): 243-53. Michael Otsuka, Prioritarianism and the Separateness of Persons. Utilitas, 24 (2012), 365−80. Michael Otsuka, Prioritarianism and the Measure of Utility. Journal of Political Philosophy 23 (2015): 1-22. Heuristics and Biases in a Purported Counterexample to the Acyclicity of "Better Than". Politics, Philosophy and Economics 7 (2008): 285-99. Subject of a response by Larry Temkin in Rethinking the Good, Oxford University Press, Section 9.3. For my reply, see 'Vaulting Intuition' (above). Scanlon on Substantive Responsibility. Journal of Political Philosophy 16 (2008): 184-200. Zofia Stemplowska, Harmful Choices: Scanlon and Voorhoeve on Substantive Responsibility. Journal of Moral Philosophy 10:4 (2013): 488-507. T.M. Scanlon, Response to Stemplowska. Journal of Moral Philosophy 10:4 (2013): 508-514. Preference Change and Interpersonal Comparisons of Welfare. In Serena Olsaretti (ed.) Preferences and Well-Being. Royal Institute of Philosophy Supplement 59 (2006): 265-79. Transitivity, the Sorites Paradox, and Similarity-Based Decision-Making. Alex Voorhoeve and Ken Binmore. Erkenntnis 64:1 (2006): 101-14. Incentives and Principles for Individuals in Rawls' Theory of Justice. Ethics & Economics 3 (2005): 1-7. Equality of Opportunity and Opportunity Dominance. Matthias Hild and Alex Voorhoeve. Economics and Philosophy 20 (2004): 117-45. Defending Transitivity Against Zeno's Paradox. Ken Binmore and Alex Voorhoeve. Philosophy & Public Affairs 31 (2003): 272-79. Reprinted in Recent Work on Intrinsic Value, eds. Toni Ronnow-Rasmussen and M. Zimmerman, Springer (2005): 265-72 with a commentary by Erik Carlson. My Heuristics and Biases in a Purported Counterexample to the Acyclicity of "Better Than" replies to Carlson's criticism. Prioriteit voor patienten met een lagere levenskwaliteit. (Priority for patients who are worse off.) Filosofie & Praktijk (Philosophy & Practice) 31 (2010): 40-51. Schuldverlichting: niet voor niets. (Debt relief: not for nothing.) Renske Oort and Alex Voorhoeve. Economisch-Statistische Berichten (Economic-Statistical Letters) 85 (2000): 141-43. Dollarisering gewenst? (Is dollarisation desirable?) Economisch-Statistische Berichten 84 (1999): 577-81. Introduction to the symposium on the Report of the International Panel on Social Progress (IPSP). With Alexander Raubo. Economics and Philosophy 34:3 (2018): 439-441.
Review of Why Inequality Matters: Luck Egalitarianism, Its Meaning, and Value by Shlomi Segall. Notre Dame Philosophical Reviews March 2017. Introduction to the Symposium on Equality versus Priority. Economics and Philosophy 31 (2015): 201-02. Why Sore Throats Don't Aggregate, but Arms Do. Journal of Medical Ethics 41 (2015): 492-3. 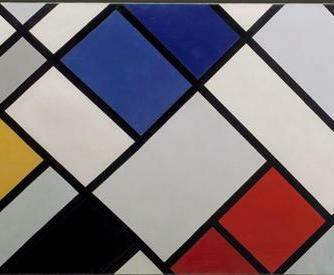 Subject of a response by Frances Kamm. Author Meets Critics: Response. Journal of Medical Ethics 41 (2015): 493-5.
Review of Well-Being and Fair Distribution: Beyond Cost-Benefit Analysis by Matthew W. Adler. Social Choice and Welfare 42:1 (2014): 245-54. Inequalities in HIV Care: Chances versus Outcomes. With Nir Eyal. The American Journal of Bioethics 11 (12) (2011): 42-4.
Who Am I? Beyond "I Think, Therefore I Am". Alex Voorhoeve, Elie During, David Jopling, Timothy Wilson and Frances Kamm. Annals of the New York Academy of Sciences 1234 (2011): 134-48. Philippa Foot. The Philosophers' Magazine 52 (2011): 9.
Review of The Practice of Ethics by Hugh LaFollette. Social Choice and Welfare 34 (2010): 497-501. Mill and Barry on the Foundations of Liberal Rights. Published in a shortened version as 'The Limits of Autonomy'. The Philosophers' Magazine 46 (2009): 78-82. The Price of Security. Catherine Audard, Tony McWalter, Saladin Meckled-Garcia, and Alex Voorhoeve. In What More Philosophers Think. Eds. J. Baggini and J. Stangroom Continuum (2007): 19-32. Is Poverty Our Problem? The Philosophers' Magazine 36 (2006): 46-9. (In Russian) Shockwave. With Mika Velikovskiy. Political Journal 27 (2005): 48-9.
Review of Pursuing Equal Opportunities: The Theory and Practice of Egalitarian Justice by Lesley A. Jacobs. Economics and Philosophy 21 (2005): 155-61. Erasmus in The Great Thinkers A-Z. Eds. Julian Baggini and Jeremy Stangroom, Continuum (2004): 91-3. Reprinted in The Philosophers' Magazine 48 (2010): 98-100. Rawls in The Great Thinkers A-Z. Eds. Julian Baggini and Jeremy Stangroom, Continuum (2004): 199-201. The House that Jack Built. The Philosophers' Magazine 22 (2003): 28-31. Mandeville. The Philosophers' Magazine 20 (2002): 53.
Review of The Philosophy of Science by A. Rosenberg. Philosophy Today 14 (2001): 8-9.